There are a lot of daddy and daughter duets out there, but each one of them is special in its own way. 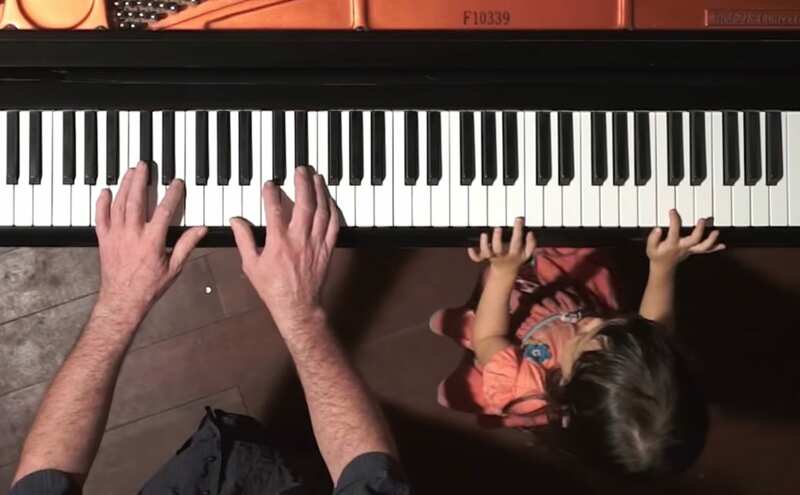 They don’t have to be perfect, because sometimes it’s more about the bond that dad and daughter share together than the actual musicality or quality of the performance. Of course, there are those duets that are both sentimental and bursting with talent. When family members sing together, it’s almost always going to sound good, since they are more likely to sound similar and blend together oh-so-smoothly. But not all daddy and daughter duets are done with vocals. Teaching a young child to play an instrument is incredibly beneficial to that kid. Music stimulates the brain, it helps develop fine motor skills, it teaches discipline, it offers a creative outlet, and it simply adds nothing but joy to life. To be able to grow up and know how to play an instrument is one of the greatest gifts a parent can give to a child. The piano is a great instrument to teach a kid, especially since it can help you understand almost any other instrument out there. Knowing how to play scales and understand where the notes are is crucial. 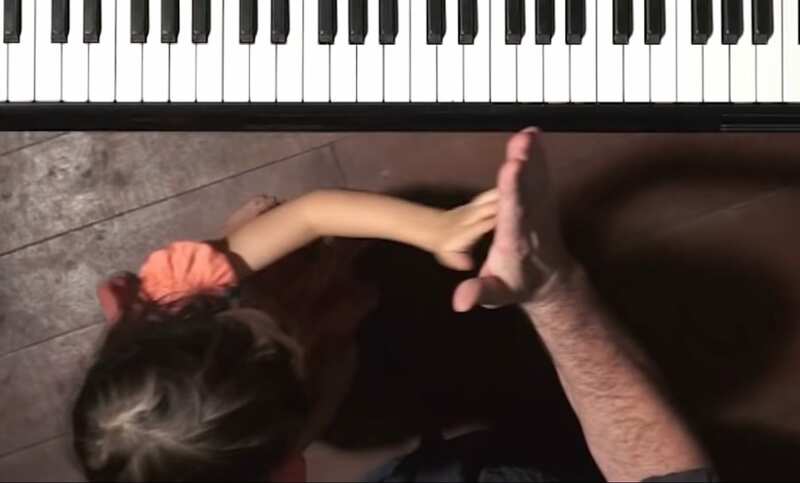 When this father named Paul decided to teach his daughter Emilie how to play the piano, he thought it would be fun and beneficial to teach duets. 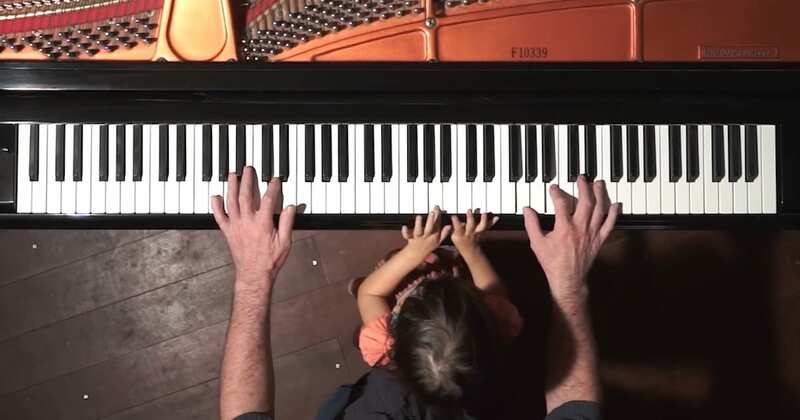 This daddy-daughter duet is so sweet to watch in a different way. 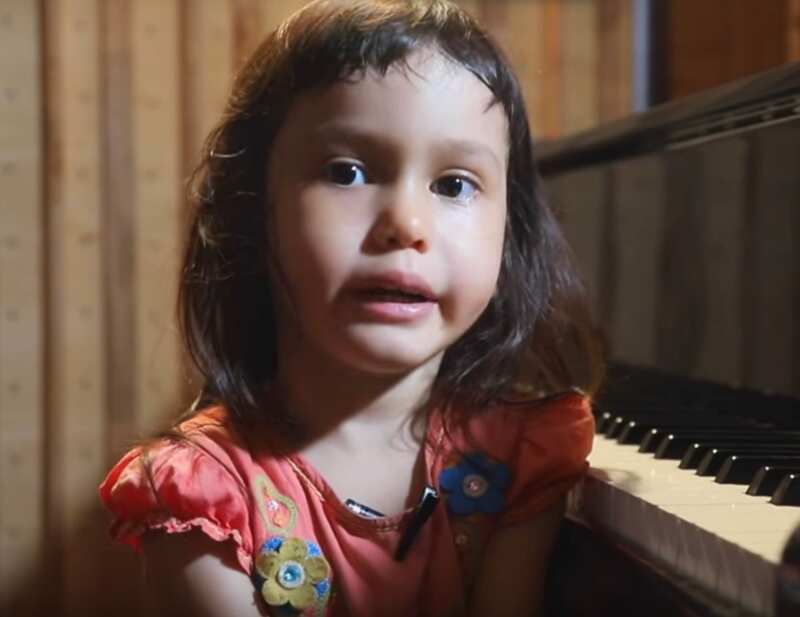 This dad clearly went through a decent amount of trouble to arrange this version of Handel’s “Passacaglia” so that it could be played by a young toddler like his daughter. It’s a simple duet, but the way that they switch spots at the piano throughout the piece is what really tugs at your heartstrings. Have you ever seen a duet quite like this before? Watching her little feet scurry during the transitions, and seeing her father’s hands surrounding her teeny ones is enough to make you go “awww” out loud. It’s true! I dare you not to smile while watching this video. While this is so precious, I’ll bet that in just a few years, Paul and Emilie will be performing far more complicated and impressive duets. What a lovely memory this will be for both father and daughter! Just look at how excited little Emilie is at the end when she goes for that celebratory high five. So cute! What do you think of this daddy-daughter duet?